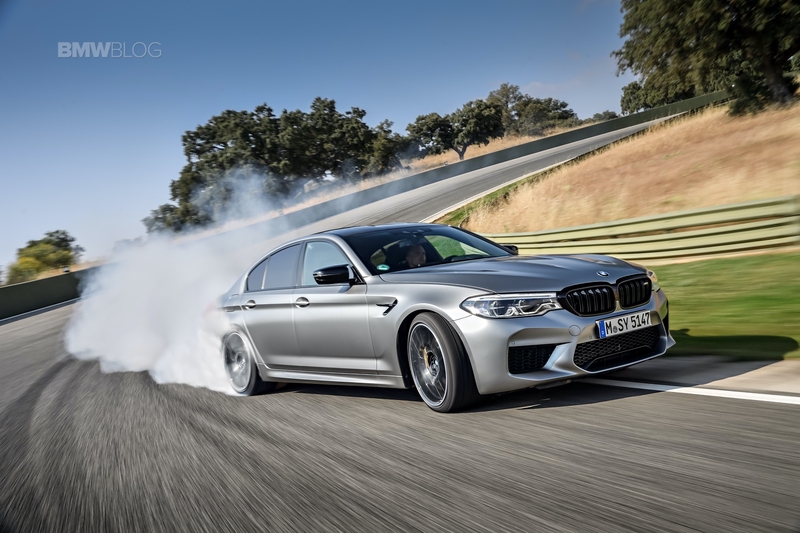 The first reviews of the BMW M5 Competition are out and with very few exceptions, they have been stellar. The general consensus is that BMW has taken an already great car and gave it a fine tune to set the bar quite high in the segment. As always, BMW has put together a series of videos to highlight the qualities of the new model and we’ve included them in the section below. For those of you that might not be familiar with the M5 Competition, here is a quick recap. 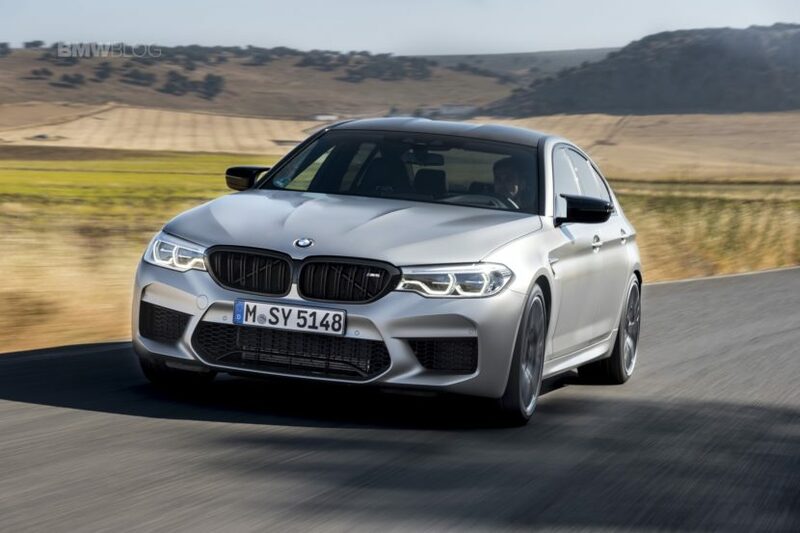 The 4.4 liter twin-turbocharged engine in the F90 BMW M5 Competition now makes 617 hp (625 hp in Europe) and 553 lb-ft of torque. That’s an increase of 25 hp but its torque figure stays the same. BMW claims a 3.1-second 0-60 mph time, which is the same as the standard M5, but that it will get to 124 mph in 10.8 seconds, which is three-tenths faster than the regular car. It also sports a new suspensions setup, specific to the Competition. 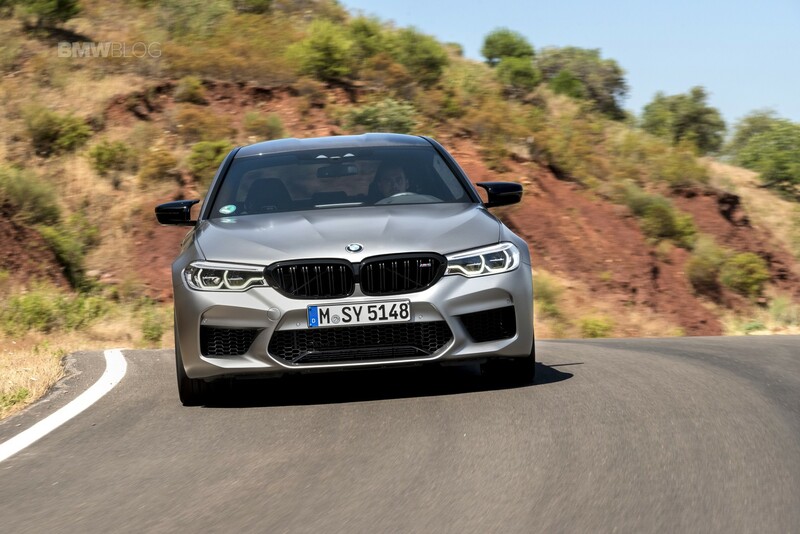 The new suspension is seven millimeters lower than the standard setup and has had its shocks, springs and geometry specifically-tuned for the M5 Competition. Last but not least important is the addition of a new 20 inch, lightweight wheels and a raspier, more aggressive exhaust system.